There will be those who point out the 80 minute patriots who cheered on Wales on Saturday and then carry on as West Britons for the rest of the year. Its worth looking at this Australian report and contrasting it with the Millennium Stadium last Saturday . There was the same identification with a Nation but there was no real linking this with the political situation in Wales. But lets not get too negative over this . If there are to change 80 minute patriots then this must not come from elsewhere. The people of Wales need to see that Independence will benefit them in every quarter and that it will lift them in the same way after the final whistle on Saturday. 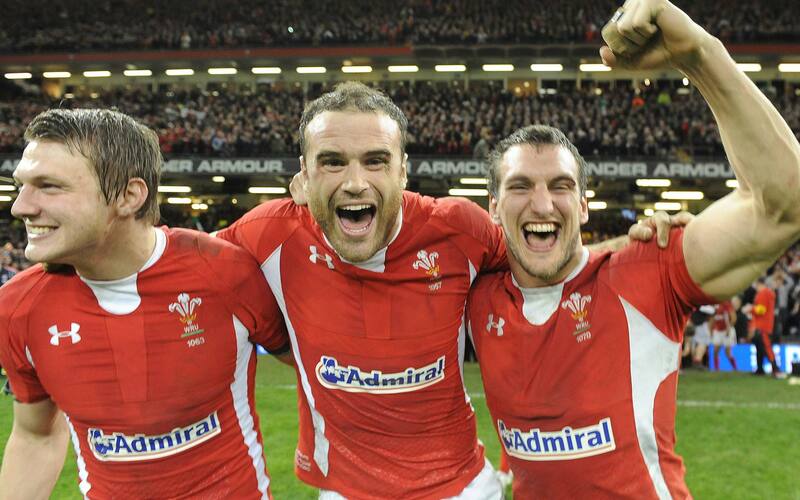 The Welsh Rugby Union provided us with the Slogan we are one. We need to work on this We are One theme. We are One on social justice. We are one on universal healthcare. We are One on seeing no child is left behind. We are One on providing for our elderly with dignity. We are One on Independence.